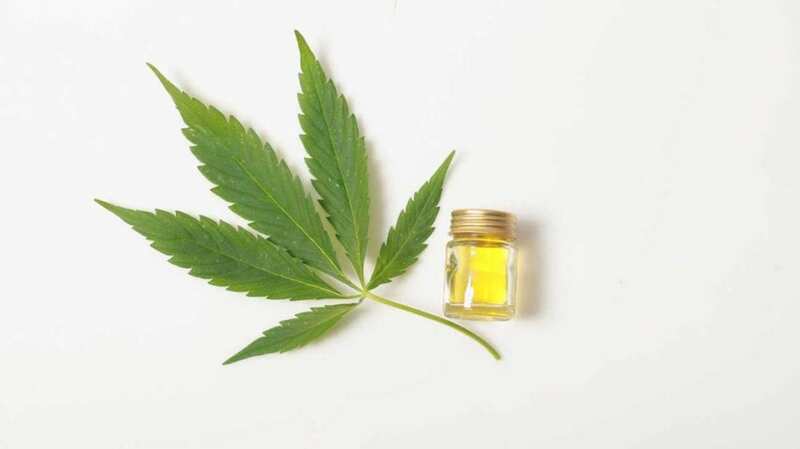 COLUMBUS, Ohio (AP) — The Ohio Senate has passed a bill to legalize hemp and hemp-derived cannabidiol oil, a move that could create an industrial hemp industry in the state. The bill, which was unanimously approved on Thursday, would allow for cultivation of hemp as long as it contains less than 0.3 percent THC, the psychoactive active ingredient in marijuana that makes users high. The legislation comes after a 2018 federal farm law reclassified hemp as a commodity rather than a drug. Both farmers and retailers have supported the legislation, saying it can bring new jobs to Ohio. Fibers from hemp can be used to manufacture clothing, cosmetics, rope and other items. The hemp bill would require the state Department of Agriculture, governor, and attorney general to develop a plan to regulate, license for three years, and inspect the cultivation and processing of hemp. They must also submit a plan to the federal government for approval. Program operations would be funded, at least initially, through fees paid by licensees. Many states have adopted a hemp pilot program, which is permitted by federal law, so that farmers in their jurisdictions could begin planting and harvesting the plant. “Farmers are always looking for new options to diversify their operations,” said Adam Sharp, executive vice president of the Ohio Farm Bureau Federation. Julie Doran, with the Ohio Hemp Farmers Cooperative, told The Columbus Dispatch that she receives calls and emails from farmers daily. “They’re really trying to jump into this industry,” Doran said. Republican Sen. Brian Hill, who co-sponsored the bill, stressed a need to move rapidly on the legislation. “It’s imperative that Ohio moves quickly so our farmers can take advantage of a domestic hemp marketplace to catch up with other neighboring states,” Republican Sen. Brian Hill, who also co-sponsored the bill, told The Blade of Toledo. This bill now heads to the House for consideration. Be the first to comment on "Ohio Senate Passes Bill Legalizing Hemp, Hemp Product"